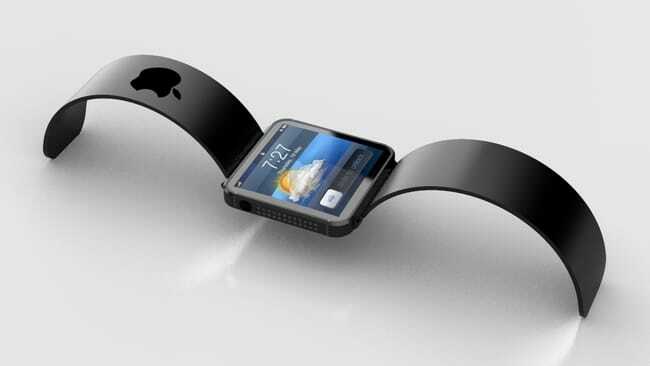 The Apple watch continues to make headlines. Does it live up to all the hype? To get some deeper insight Bob’s Watches is publishing reactions from both the fashion world and watchmakers. An Apple Watch is a technological feat, but will it take any market share from Rolex? To appeal to a wide audience, a watch needs to be both attractive and useful. In the fashion world, however, looks are everything, especially in the luxury industry. When the Apple Watch was revealed recently, the fashion industry responded with little praise. A Rolex GMT-Master II ref. 116710 BLNR is more of a masterpiece than a technological advacement. 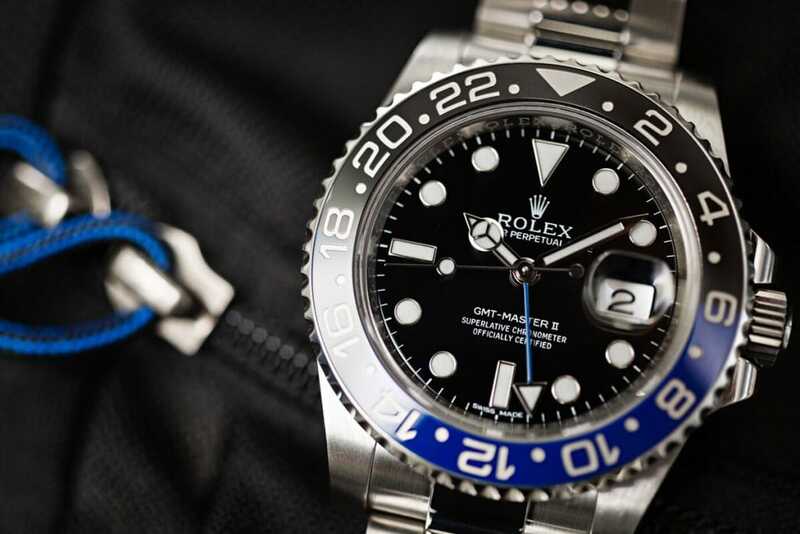 Though other digital watch companies may be in trouble, recent sale surges have shown that there will always be demand for the highly technical, durable, and luxurious handcrafted Rolex watches. 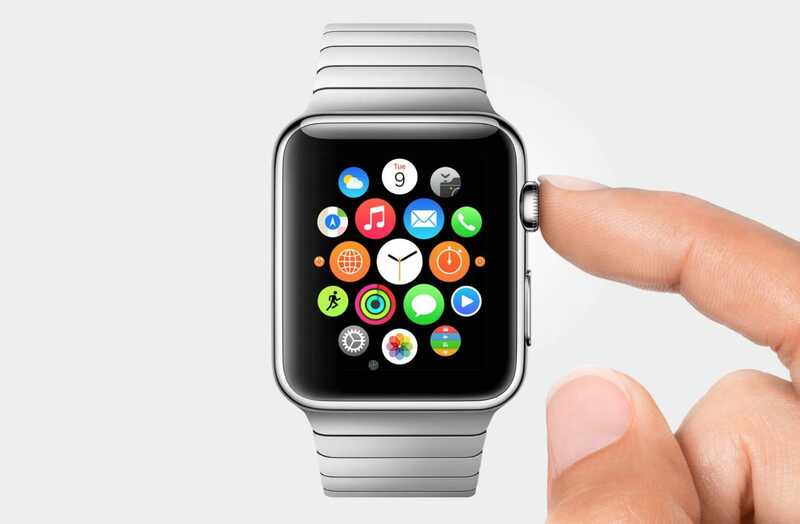 We would love to get your take on the Apple watch. Let us know your thoughts in the comments below.